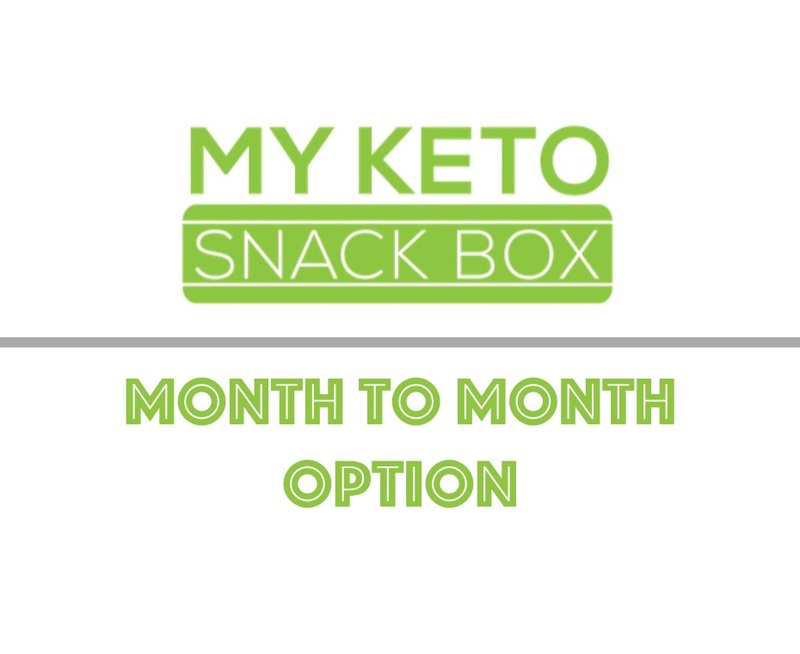 Our month to month plan. Cancel any time! 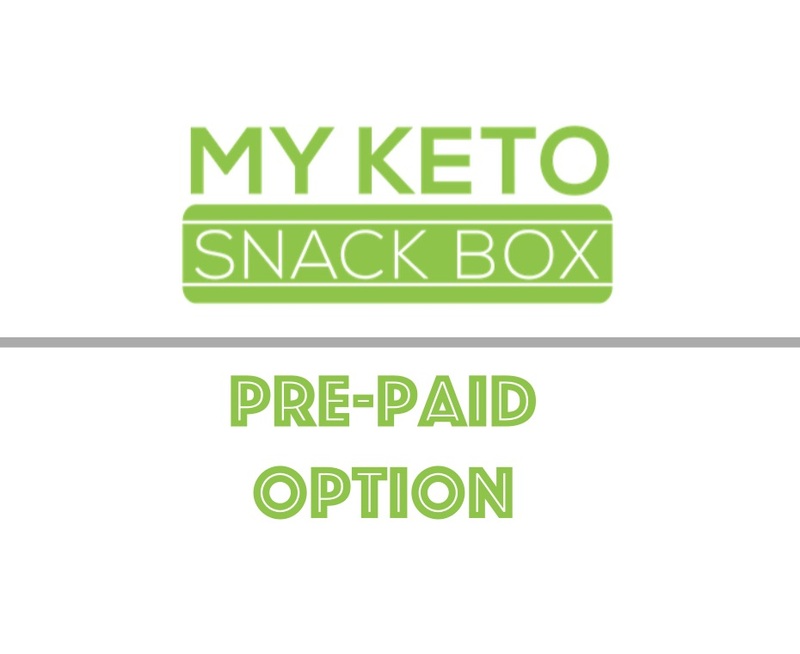 Pre-pay your monthly subscription to My Keto Snack Box. Great for gifts!